Great edging, not just good looks. 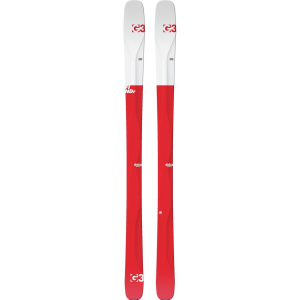 Great on groomed slopes but give them some of the fresh white stuff and they start to shine. In spring they plow through the soft snow. Really responsive under foot. This is skiing at Mt Perisher Australia. 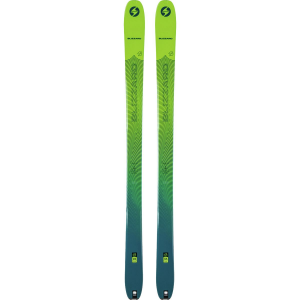 Almost too pretty to ski on. 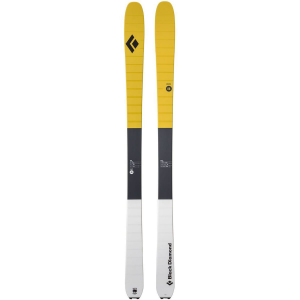 Ski Logik Ullr's Chariots are a well balanced ski under foot. 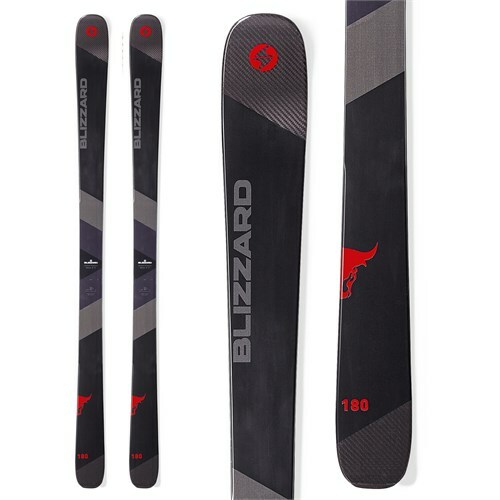 For such a big ski there very repsonsive in carving. My binding are centre balanced. The amount of energy required for a turn is very little. Even in Australia hard packed resort conditions they handled the slopes with ease. You will just have to demo a pair. It's nice to have something that looks good and works. 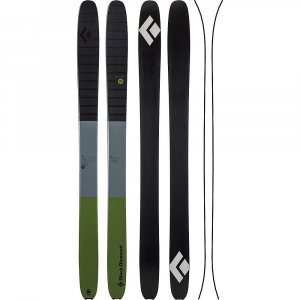 The Ski Logik Ullr's Chariot is not available from the stores we monitor. It was last seen February 19, 2013	at Bentgate.com.